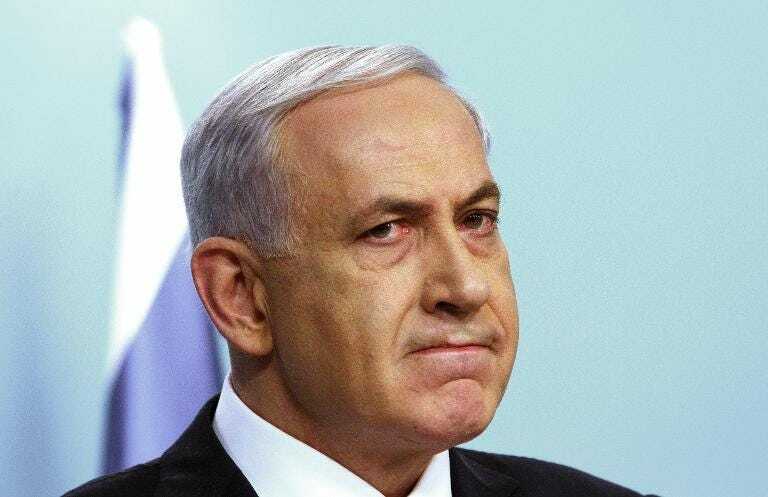 Jerusalem (AFP) – Israeli Prime Minister Benjamin Netanyahu warned Sunday that France’s parliament would be making a “grave mistake” if it recognises a Palestinian state in a vote on December 2. “Do they have nothing better to do at a time of beheadings across the Middle East, including that of a French citizen?” he told reporters in Jerusalem, referring to hiker Herve Gourdel who was executed by his jihadist captors in Algeria in September. “Recognition of a Palestinian state by France would be a grave mistake,” Netanyahu said.